from his 82,000 sq ft factory at Hollister (no less! ), California. Corbin was born in 1943 in Gardner, Mass. As a young man, he was interested in all things mechanical. He worked with his uncle repairing bowling alley pinsetters and pinball machines and won first place in his high school science fair with a servo-motor and memory circuit–driven robot. After high school, Corbin joined the Navy and worked diligently while training as a ship’s electrician. During his training he arranged to buy a 1959 Triumph Bonneville, which was waiting for him when he returned home on leave. Upon completing electrician school, he was assigned to the San Francisco-based aircraft carrier USS Ranger. He rode the Triumph across the country and reported for duty. Corbin’s knowledge of electricity grew as he worked aboard the Ranger, which traveled throughout the Pacific. After completing his Navy tour in 1964, he returned home to Gardner and found electrical work in a nearby paper mill, and then at Pratt & Whitney in Connecticut. 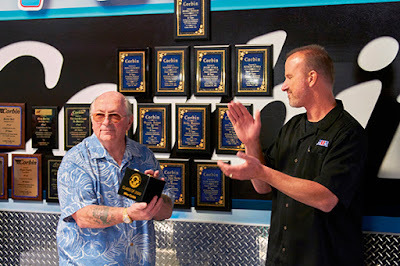 Pratt & Whitney built jet engines for the Vietnam War effort, and the demand for good electricians to service the factory allowed Corbin to start his own electrical subcontracting company, Camtron, Ltd. The company serviced heavy equipment for a variety of New England defense contractors. But as public opinion started to turn against the war in the late 1960s, Corbin realized that his electrical business would dry up when the war ended. About this time, Corbin began customizing a 1964 Norton Atlas. He had seen custom choppers in California during his tour with the Navy and wanted one of his own. He removed and remade various parts of the bike. Unhappy with the comfort and look of the seat, he reshaped and recovered it with the help of a neighbor who had an industrial sewing machine. While attending a rally, another Norton rider offered Corbin $40 for his custom seat. He sold it, then went home and began work on another. Soon friends were asking Corbin to build seats for them. 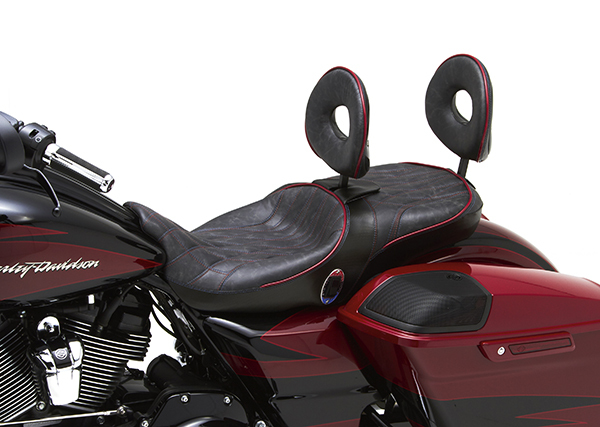 A Harley-Davidson dealer in nearby Hartford, Conn., saw one of the seats and contacted Corbin. The dealer ordered five at $25 each and sold them all in one weekend. He then ordered 10 more. At that time, Corbin was trying to balance his electrical service business with making seats as a sideline hobby. In 1968, he decided to focus solely on making seats. He rented a small shop in East Hartford, Conn., and asked some of his electrical subcontracting employees to join him in the new business, which he named Corbin Manufacturing. In 1970, Corbin learned that branding was an important part of his new business. He renamed the company Corbin Gentry, after Southern singer Bobbie Gentry, to give the company name a more rebellious ring and national appeal. By 1971 the company was selling a large line of seats and accessories, including handlebars and frames for virtually every American, Japanese and British motorcycle. The company continued to grow and moved into a 1,200 square-foot building in Ellington, Conn. By 1974 the company had outgrown that facility and moved into a 225,000 square-foot former woollen mill in Somersville, Conn. It was now selling a wide range of parts, including fuel tanks and fiberglass fender kits. 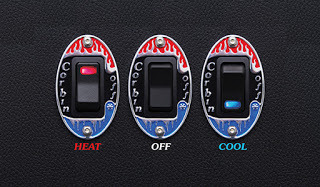 Corbin sold directly to dealers and consumers through catalogs and warehouse locations in Dallas and San Francisco. The energy crisis of 1974 led Corbin to return to his electrician roots. He began to experiment with electric motorcycles and built a bike that set a land speed record of 165.387 mph on the Bonneville Salt Flats. In 1975, he built a Yardney battery-powered street prototype that climbed New Hampshire’s Mt. Washington, and then developed the “City Bike,” an electric bike available to consumers. He also developed electric conversion kits for the VW Beetle. In the late 1970s, Corbin Gentry was split into East and West Coast divisions, and the eastern operations were sold. Mike retained ownership of the West Coast operations, which were renamed Corbin Pacific. He turned his attention to the physical fitness market and began working with Don Schoeck to design bodybuilding machines. Soon after, they patented and produced several lifting and rowing machines. The early 1980s saw Corbin continue to develop quality bodybuilding equipment, endorsed by professionals such as Arnold Schwarzenegger. At the same time, motorcycle seat sales soared with the creation of the “Gunfighter” model, an innovative rumble seat. The company expanded again in 1989, setting up a new factory in Castroville, Calif.
During the 1990s, Corbin Pacific experienced even more growth. 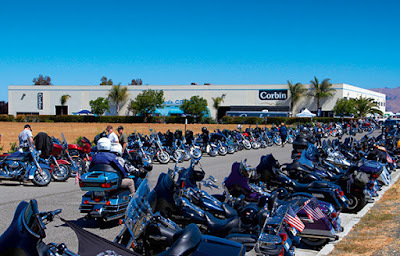 Distribution expanded to Europe, and a showroom was opened in Daytona Beach, Fla.; saddlebags and boots were added to the product line-up. 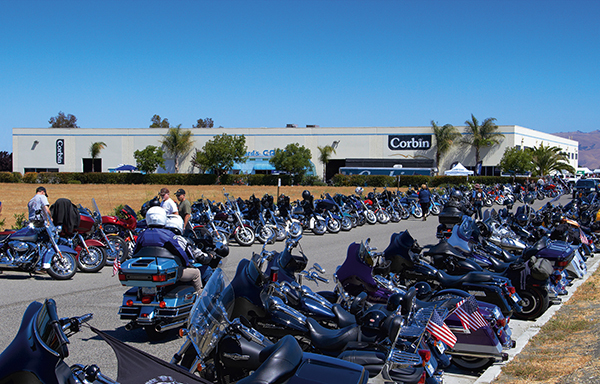 The company moved into an 80,000 plus square-foot facility in Hollister, Calif., and Corbin Pacific became a major sponsor and organizer of the 50th Anniversary Hollister Motorcycle Rally. In 1996, Mike and his son, Tom, began to develop the Sparrow—a single-seat, enclosed electric vehicle that would be registered as a motorcycle. The new company, Corbin Motors, also developed a V-twin powered three-wheel vehicle named the Merlin. Unfortunately, due to large development costs and the downturn of the U.S. economy, Corbin Motors was forced to file bankruptcy in 2003. Corbin then enrolled in the Owners and Managers course at Harvard. “Business is a word using many esses, because business keeps twisting and turning. I had a very difficult time becoming a ‘business’ guy, which I needed to do in order to be sustainable,” he said. 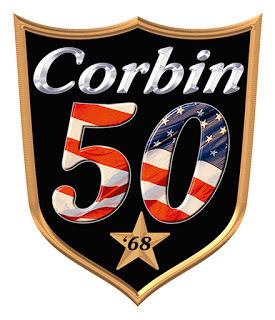 Corbin and his companies have been awarded over 70 mechanical patents, trademarks and copyrights. “I guess the focus has been the sheer joy of serving motorcycle riders through product invention and development,” he said. Corbin was inducted into the AMA Motorcycle Hall of Fame in 2000; fast forward to 2018 and those fifty years have flown by. Nowadays his company has seat designs either in inventory or patterns stored for some 1,200 motorcycles. Motor Saloon - Het is de tijd van de cadeautjes! Hogtech, Sweden - Europe’s last choppers?